A long time ago, a strange moon appeared in the sky, since then the world has begun to collapse slowly, sinking into the sea. When this happened, the gods went north through the mountains, leaving the humans, some of whom began to have dreams of a strange gate in the mountains. But those who decide not to go north, end up going crazy because of the visions. 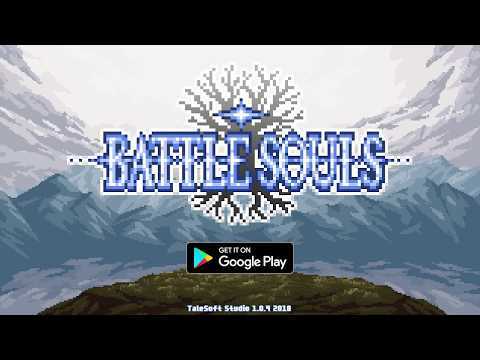 All content are property of TaleSoft Studio.